"A lot of the work that I do makes me unpopular with my government." Today npr ran this interview with Bangladeshi photographer Shahidul Alam. 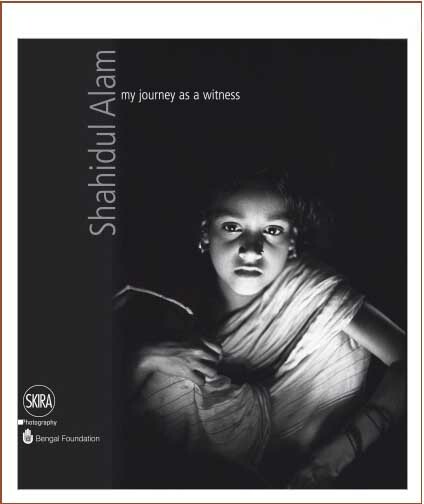 The interview is occasioned by the publication of a collection of Alam's work - My Journey as a Witness. The opening quote above gives an incisive counterpoint to much of what passes for journalism in the United States. And it sheds understated light on the risks - that I have noted here before - Alam and other photographers regularly take in their effort to depict for us the wide world.